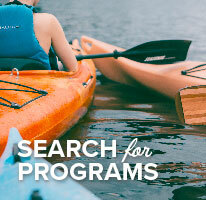 To learn more about programs that we offer, please visit our online registration page. Select Pickfair Community Center. as the location and search. If you are interested in renting our facility for your next event, please download the rental agreement. Call (512) 974-1320 for availability. 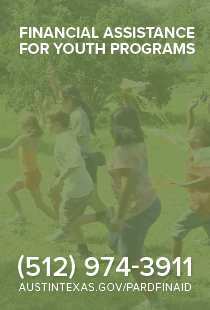 Starting in the Fall of 2018, the Boys and Girls Club of the Austin Area will be providing youth programs that include After School Programs and Single Day Camps at Pickfair Community Center. For registration or program information about the Boys and Girls Club of the Austin Area, please email Ben Henderson. The facility was built in 1988 and housed the Northwest Travis County Municipal Utility District #2 Fire Station and Meeting Room until January 1998. The Austin Fire Department temporarily occupied the site while a new AFD facility on Anderson Mill Road was under construction. 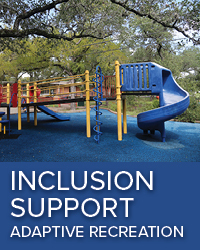 Upon completion of the COA-AFD station, the Austin Parks and Recreation Department and the local community saw the need for recreation services in the area and began developing and promoting children’s summer and after school activities as satellite programs of Northwest Recreation Center. Pickfair Community Center opened its doors as a City of Austin Parks and Recreation Department Summer Playground Program site in June 2000.